A brasso salwar kameez is a beautiful addition to your wardrobe for casual occasion, parties or daily wear. Brasso as a fabric works as a great base to play around with prints, colors and patterns. Brasso salwar suits come with accent of metallic embellishment and embroidery that gives them an attractive look. The lightweight nature and the softness of the brasso salwar suit is what make it a perfect choice for cocktail parties and weddings. Brasso is a evergreen fabric that never goes out of fashion so you can wear them for years and still look fashionable. The self-design and smart patterns of the brasso salwar kameez makes then elegant and stylish. Anarkali salwar kameez and straight cut salwar kameez are the most common styles in brasso suits. And the beautiful embroidery work in the hem and the neckline makes them look attractive and classy. Brasso salwar suits come with same or contrasting color salwar and dupatta with beautiful embroidery and lace work. You can wear a brasso salwar kameez in office, parties, wedding and festivals like Diwali or Eid. They are very comfortable and lightweight allowing you to move and work freely while looking fashionable and stylish at the same time. 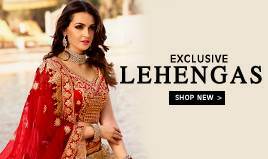 You can wear a long-length salwar kameez with a beautiful embroidered neckline and full-sleeves to look attractive like a diva. 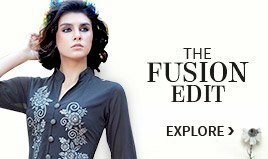 If you are looking for something completely different from others and want to be a show stunner then go for a designer brasso salwar kameez. Pair your suit with sleek jewellery and designer clutch for a party perfect look. A beautiful makeup and high-heels will glam up your look. 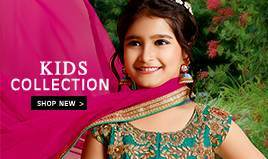 If you are wondering from where to get a variety of brasso salwar kameez at an affordable price, then BigBindi is there for you. 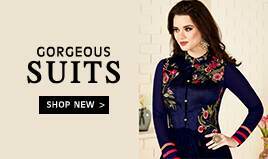 BigBindi is a online ethnic fashion store that offers an extensive collection of brasso salwar kameez online in a wide variety of colors, patterns and designs. You get a lot of options in neckline also; choose from round neck, high-neck, V-neck and boat neck design as per your personal preference. Also, you don’t have to go anywhere for shopping. 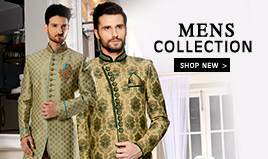 You can easily browse through our wide range of collection and get your ordered suit delivered to your doorstep without any hassle. 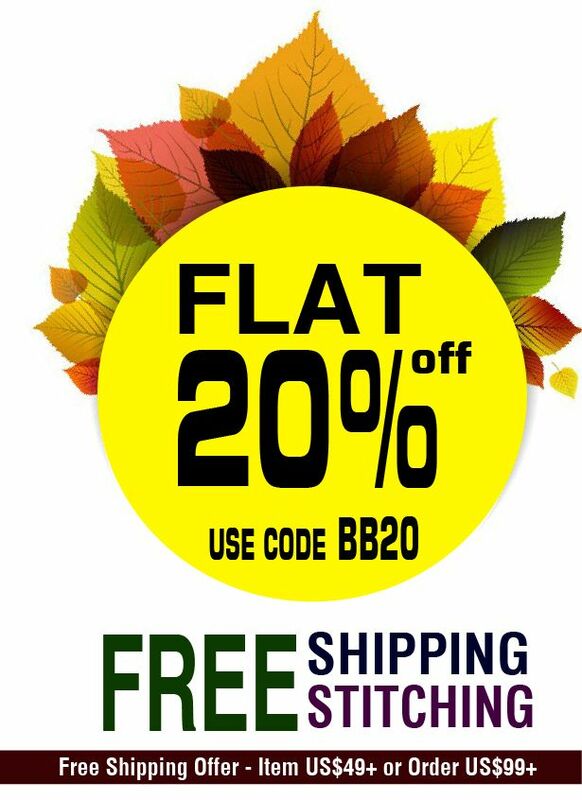 You also get a great customer support and customized stitching service at BigBindi.